Washington D.C. [USA], Feb 18 (ANI): Prince William and his brother Prince Harry’s royal household will be split “within weeks”, said a source. 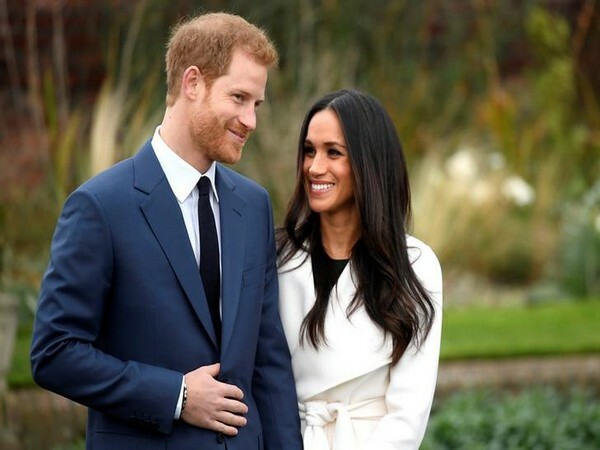 Washington D.C. [USA], Dec 30 (ANI): From the birth of Prince William and Kate Middleton's youngest son, Prince Louis to the royal wedding of Prince Harry and Meghan Markle, 2018 has been a big year for the royal family. Washington D.C. [USA], Dec 25 (ANI): Meghan Markle and Prince Harry joined Prince William and Kate Middleton for the royal family's annual walk to church services on Tuesday. And it seems like all is good in the royal neighbourhood. Washington D.C. [USA], Dec 17 (ANI): Seems like Meghan Markle's father, Thomas Markle, has quite a bit to say about his daughter. New Delhi [India], Dec 14 (ANI): The Duke and Duchess of Sussex have shared a new photograph from their Wedding Reception, which took place earlier this year, and yells 'Happily ever after'! Washington D.C. [USA], Dec 09 (ANI): Meghan Markle's father Thomas Markle once again opened up about his relationship with his daughter and son-in-law Prince Harry.